Interested in becoming an SLE or LLE? Please use this form to register your interest. Copyright. 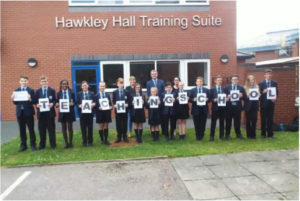 Hawkley Hall Teaching School. All rights reserved.